December is a hectic month for many employees. Many people find themselves working long hours due to increased workloads and tight deadlines. Whatever your reason is for working overtime, you deserve to be paid in accordance with the law – and the busy holiday season is no exception. Are You a Non-Exempt Employee? Millions of non-exempt American workers are entitled to overtime pay under the Fair Labor Standards Act (FLSA), including full-time and part-time employees. While there are some exceptions, overtime pay is generally required when a non-exempt employee works more than 40 hours in a workweek. Additionally, employees are entitled to a minimum rate of overtime pay under the FLSA. An employee’s rate of overtime pay must be at least one and one-half times their regular rate of pay. Are You Being Misclassified as an Exempt Employee? Employers may intentionally misclassify their employees as exempt workers to avoid paying them for overtime. If your position is listed below and you do not receive overtime pay, contact us for a free, no-obligation case evaluation to determine if you are being misclassified. Keep in mind that these are not the only professional roles that can be misclassified. You may still be entitled to compensation even if your employer has reclassified you. If you worked overtime without receiving the appropriate pay before you were reclassified, you may have a valid claim for those wages. Am I eligible for overtime pay as a salaried worker? Individuals who earn a salary are not automatically ineligible for overtime pay. Some non-exempt employees are hired at a fixed salary instead of an hourly wage. Generally speaking, these workers are still entitled to overtime. You may also qualify for overtime pay based on your annual salary amount under the FLSA. Am I eligible for overtime pay if I earn minimum wage? Like other non-exempt employees, minimum wage workers are typically entitled to compensation for their overtime hours at a rate of one and one-half times their standard rate of pay. Can my employer round my time? Employers can round employee time to the nearest quarter hour under the FLSA. However, some employers round employee time down to avoid paying overtime. It is illegal to round employee time down to 40 hours or less in a workweek if the employee is working more than that. Are there other deceptive practices that I should know about? Some employers prioritize their financial gain above paying their employees what they legally deserve. 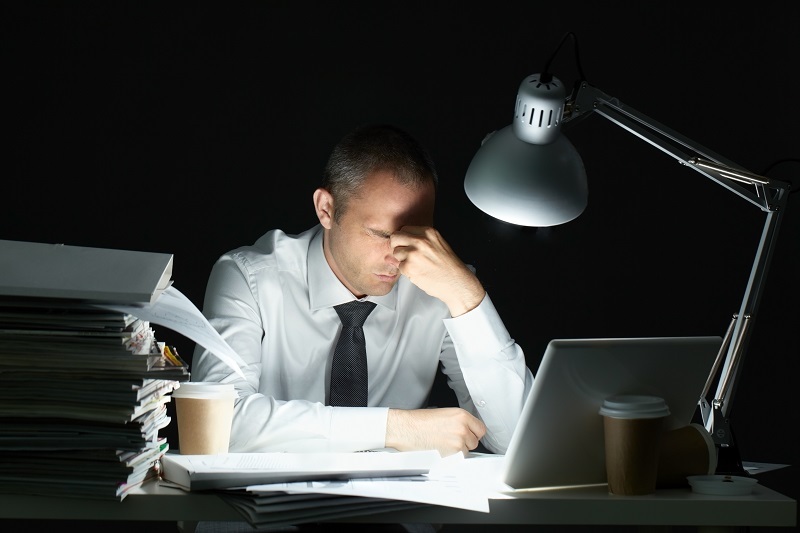 There are many ways in which an employer may try to avoid paying you overtime. Examples include using inaccurate time clocks and making employees work off the clock. As a hardworking employee, you should be paid what you deserve. Unfortunately, employers often try to get around their legal obligation to pay their workers a fair overtime wage. At Lewis Kuhn Swan PC, we fight to ensure that our clients receive the fair pay they deserve. It is essential to act quickly when dealing with a potential overtime dispute to ensure that you file your claim within relevant the statute of limitations. If you have been denied the overtime pay that you’ve rightfully earned, please contact us today at 719-694-3000 to discuss your case for free. We welcome clients from Colorado Springs, Denver, Pueblo, Castle Rock, and nearby areas of Colorado.